Gifts from the Pirates: "A museum is a place where one should lose one's head." 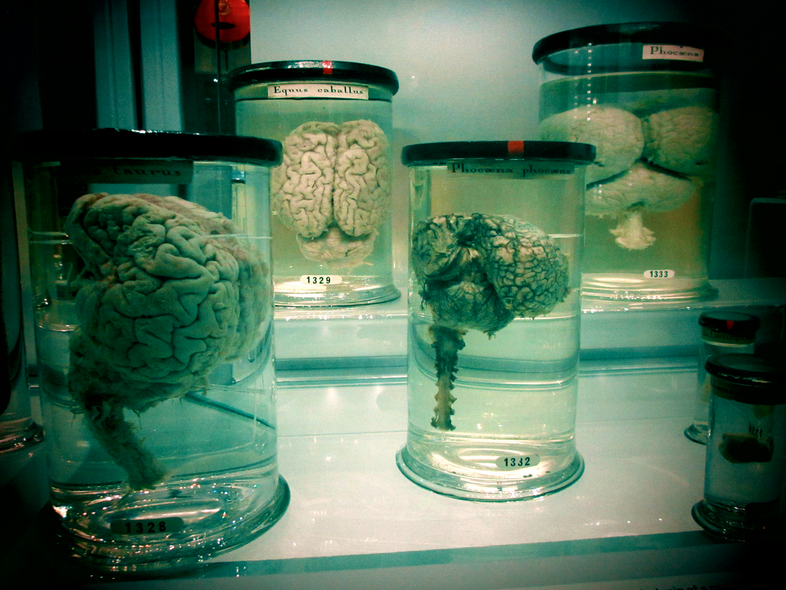 "A museum is a place where one should lose one's head." When I was young if someone had have mentioned the word 'museum' I'd have been filled with dread. Museums from what I remember, were 'the worst!'. I assumed that this was the norm and most people felt the same way but as it turns out I was very wrong. As I spent a lovely evening with Mrs M's family over Christmas, I got chatting to her auntie Jo (who is a lovely woman) about something completely unrelated to museums but during our conversation it clicked why I had those feelings and why I was negative about a lot of things during my childhood. When I think about it now and as I type this out it makes me feel a little sad that until I met Mrs M (29 years into my life) I had never been inspired by ANYONE! school had given me nothing along those lines and my work life was pretty much the same. Sadly I lacked inspiring parents too so I just bumbled along not aiming for anything. That all changed when I met Mrs M though and she inspired me from day one with her contagious energy and love of life. When she first met me she had her reservations as she thought I was a bit of a joker and didn't take anything seriously, she soon changed that though and set me on a path that continues to make a better person. Anyway back to museums... I've never wanted the boys to feel the way that I did growing up and I like to think that the way we bring them both up is really inspiring for them. Last week me and Opeie ended up in London and when asked what he wanted to do he replied "can we go to the museums". I love that he is genuinely interested in museums and I think its because myself and Mrs M are so interactive with him when it comes to learning. Our day of going to 'the museums' ended up with us visiting four back to back and having a pretty amazing day out together, despite the drizzly weather. First on our list was more for me, but while looking at the images online Opeie had showed quite a lot of interest in visiting a museum that had a brain in a jar of formaldehyde (strange I know but he loves learning about the body). 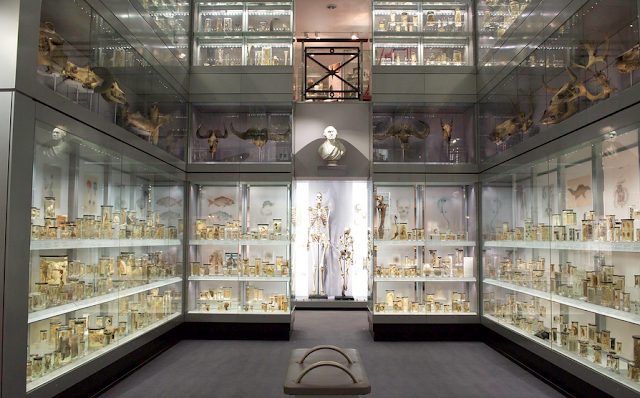 When looking at a '100 things to do in London for free' article early last year I had stumbled up on the Hunterian museum. 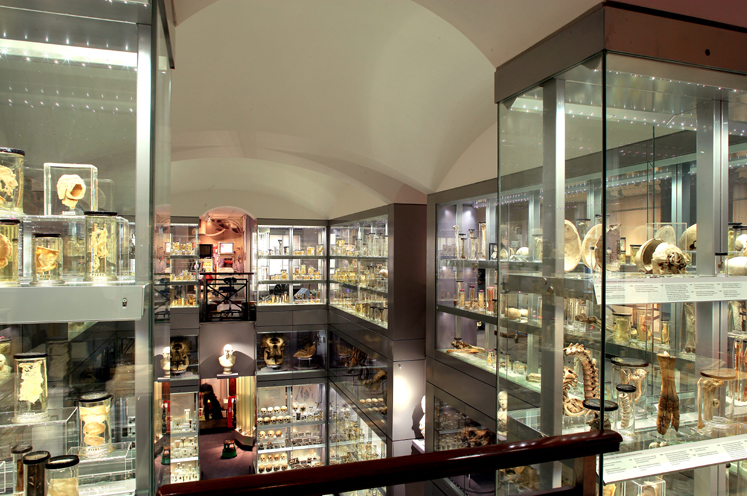 Situated in the Royal college of surgeons, the Hunterian museum houses an amazing collection of the macabre. Animals, body parts and oddities. I could have stayed in there for hours but Opeie made his feelings clear early on when he said "daddy, can we go to another museum now please?" "It's a bit scary, I want to look at things with pretty colours". I think that museum may be for when he is a little older. five minutes walk and we were at our second museum. The British museum is in a very grand building and is full off really interesting items and exhibitions. There was a lot more for Opeie to ask questions about and we spent a lot of our visit chatting about greek mythology, mummification and knights. I was so busy yapping to Opeie that I missed the name of one of the exhibitions that was on but part of it was based around the day of the dead celebrations and all of the pieces were very colourful and interesting, which was exactly what Opeie was looking for after museum number 1. Time to jump back on the tube and make our way to museum number 3. The V&A museum of childhood is one of our favourite museums to visit in London after our friend Sam took us there a year or so ago. I love seeing many of the toys I had growing up and the boys are always interested in the things that kept me entertained as a child. Its also interesting to see how things have changed when it comes to childrens play things. With games to play and an enormous amount of items for your visual entertainment it really is the perfect place to take your inquisitive little ones. Museum number 4 and it was clear that Opeie was getting tired (his little legs had done a lot of walking, bless them) he was desperate though to squeeze in his favourite museum before we headed back to the hotel. Usually when we visit the Museum of Natural History it is all about the Dinosaurs but this time round it was the birds taking centre stage. Every time we visit we seem to find another part that we have not seen before and even though we have been quite a few times I could still happily spend an entire day just pottering around there. I find it fascinating and I can see why it is always on the top of Opeie's London to do list. As sad as it is that I felt the way I did when I was younger, in some ways I am kind of glad. I appreciate this kind of thing a lot more because of it and visiting now as a home schooling parent and learning with Opeie is the most amazing experience and something I will never take for granted. Ok so he might have had a sneak peek at the dinosaurs!